The company offers plastic discount cards, plastic gift cards and loyalty cards, which could prove the best way for a business to attract new customers and also reward loyal customers to grow their customer base. Companies around the world are looking for ways to increase their customers and grow their business. For the benefit of all such companies, Plastic Card Online comes up with a unique idea of growing their business by building a loyal customer base for them. 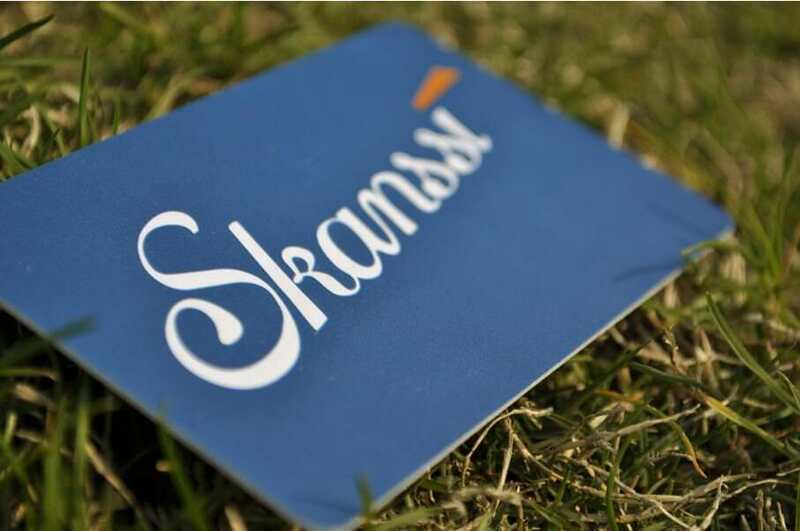 The company offers plastic loyalty cards and discount cards for a business to reward their customers. By rewarding existing customers, a company can consolidate their customer relationship and grow their business. At the same time, the discount card can be used to lure new customers. Plastic Card Online has incorporated an online process of ordering plastic discount cards. The cards are available at cheap prices and can be customized as per the requirements of the client. With a solid PVC base, the card they supply is durable and waterproof. The cards can be incorporated with QR codes, barcode, magnetic strip etc for data recording and tracking. According to the spokesperson of the company, they can design plastic cards for their clients for free and cards can be shipped to the client’s location. They supply cards in a pack of minimum 250 cards and maintain affordable prices. In the same manner, a business can also use plastic gift cards to strengthen its relationship with customers. It could be a popular means of enticing customers by offering them shopping for free or at discount prices from online stores or retail stores. A majority of the population uses these gift cards for vacation use and for shopping as well. Plastic Card Online offers gift cards in different denominations and at reasonable prices for retailers to expand their customer base. These cheap gift cards can be used by a business to offer presents to its customers. Besides, a customer can also be allowed to use the card for everyday use. At the time, when most businesses are endeavoring to retain their customers, plastic loyalty cards could prove the best way to encourage customers for a repeat business. With the growing use of the loyalty cards, Plastic Card Online has started offering fast and efficient loyalty card printing for its clients from around the world. According to the company spokesperson, these cheap loyalty cards have actually become a very good marketing and advertising tool for the businesses of the modern times. Moreover, these cards can be used for tracking the purchasing habits of the customers. With the help of such analytical data, a company can customize their offers for the diverse group of customers and grow their business. For ordering cheap plastic cards in any denomination with free designing benefits, one can visit the website http://www.plasticcardonline.com.